“What a great idea! I’ll totally remember this in the morning.” How many times have we told ourselves this lie? I get my best ideas in the shower or right before I fall asleep, and chances are, if I wait too long to write down whatever plot twist or scene starter has occurred to me at those times, I lose it. For this reason, I’m a big fan of jotting. Ideas, notions, characters, whatever – I write them down when they occur to me. Even if it means I have to drag myself out of bed and write for the next two hours. For example, the novel I’m querying with right now started as the barest whisper of an idea. I was at an event last May, and the words “Greek goddess romance” popped into my head. I jotted them down in the Notes app on my phone (where I’m writing this blog post!) and let the idea percolate. As the idea grew, I added notes. I pulled out my books about Greek myths and archetypes and re-read passages. (I wish I’d taken notes on those but alas, I didn’t.) Then, one night at 12:30am, as I was climbing into bed, the idea coalesced into something that could be written down. I was like, “Really, Muse? Now? Okay, fine.” I was up until 3am, which is how long it took to type up everything that had suddenly come to me for three stories – character notes, setting details, plot and conflict, and sample scenes to get the voice down. It was one of those moments when the writing flowed. It was easy. It was also, unfortunately, 3 in the morning. But this is how many of my ideas start. A thought, a phrase, the inkling of a character or a situation. If I jot it down, I don’t have to worry about forgetting it. It’s like keeping it in a safe spot where it can grow on its own. I carry a notebook with me, but I prefer jotting in the Notes app because there’s a greater chance that I’ll see it again. Also, my phone is always with me. It’s with me on the train, walking down the street, and on my bedside table for those brilliant “on the verge of sleep” ideas. I’ve even used the voice memo function when I was too tired to type. 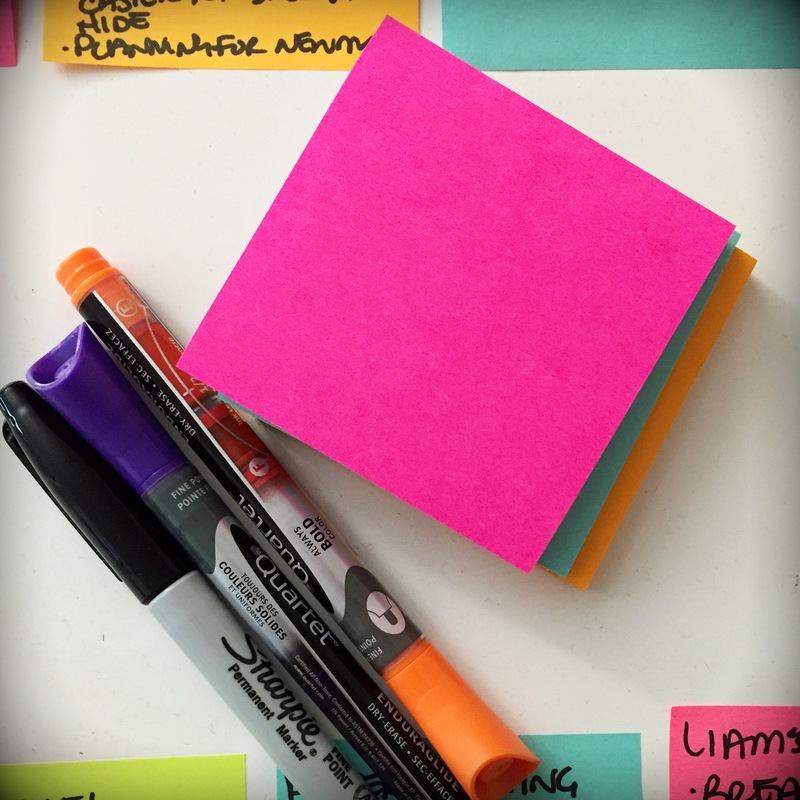 Whatever your preferred method, I recommend jotting down your ideas as they come to you. What’s your favorite method of idea collection? When do you find you get your great ideas, and how do you prefer to record them? I now carry a small notebook and pen wherever I go. If I don’t write it down…it’s gone. Excellent job on your posts! 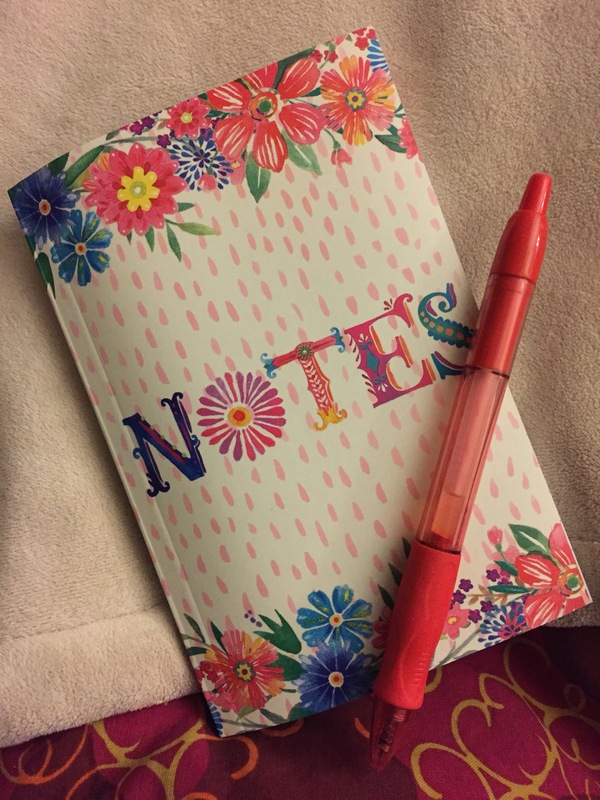 I have small notebooks all over the place–1 or 2 by my bed, one in my bag, one in the living room. It’s not very organized, but sometimes I have to write it down right now! I also use my iphone sometimes or my computer–whatever is handy.